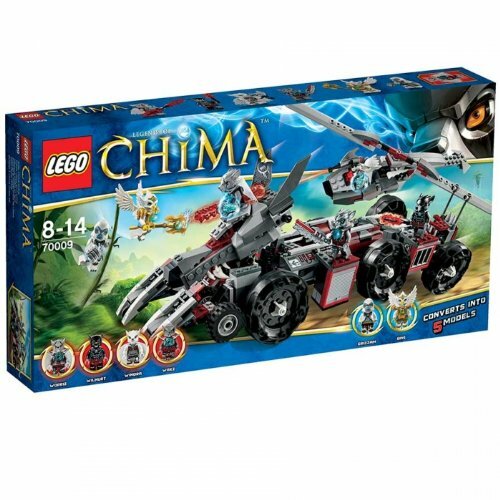 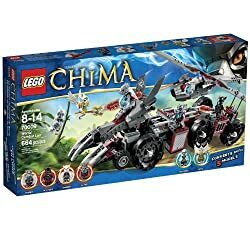 LEGO® Legends of CHIMA® Worriz' Combat Lair The battle is on! 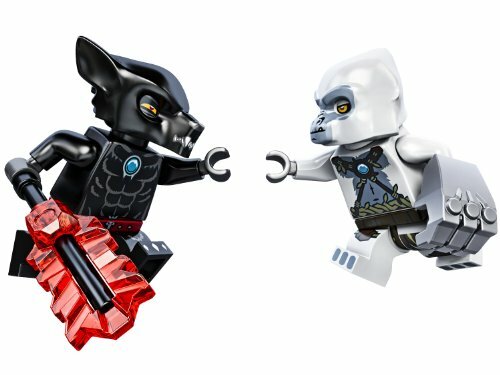 Go after Grizzam and Eris with Worriz's Combat Lair. 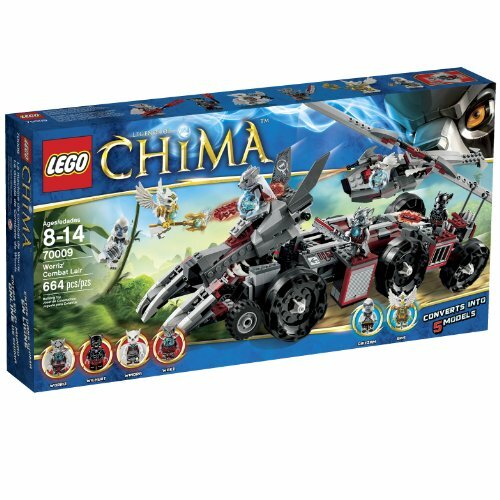 This wolf-powered combat vehicle includes a helicopter, wolf motorcycle, truck, and 2 wolf claw bikes allowing you to attack from multiple directions. 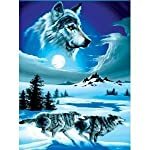 Track down Grizzam and Eris and put them in the wolf truck's prison with 6 big tires and haul them away! 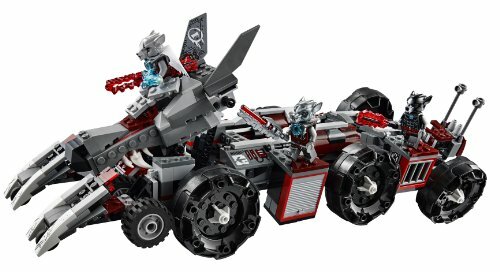 Worriz's Combat Lair is the ultimate mobile battle machine!